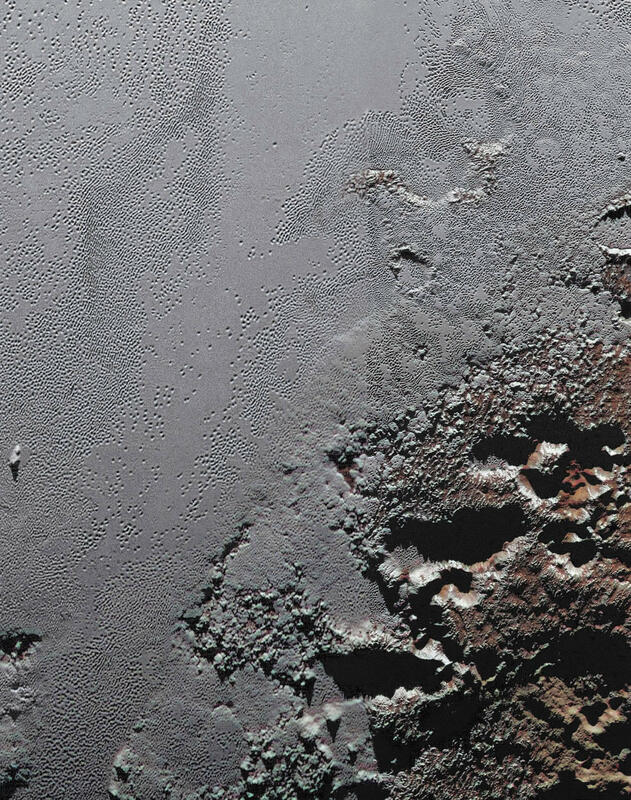 But there's still fire, or some mysterious heat source, deep in the belly of Pluto, as we learn on Looking Up this week. 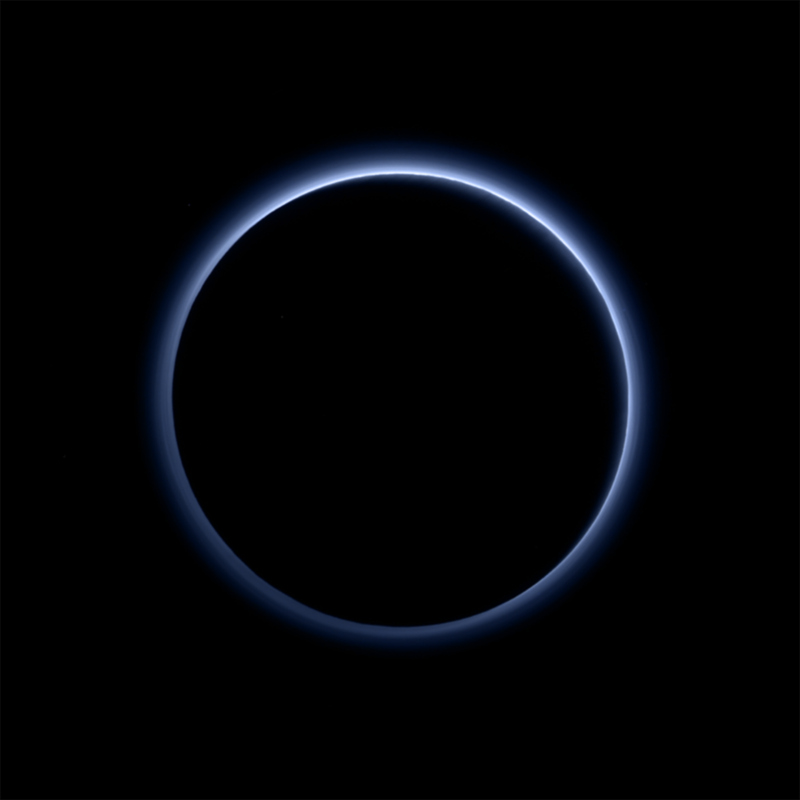 OK, I admit it, I’m a sucker for Pluto. The diminutive dwarf planet has always fascinated me, and I still clearly remember a few years ago when I was able to actually observe the tiny speck of light that is Pluto through my own telescope. 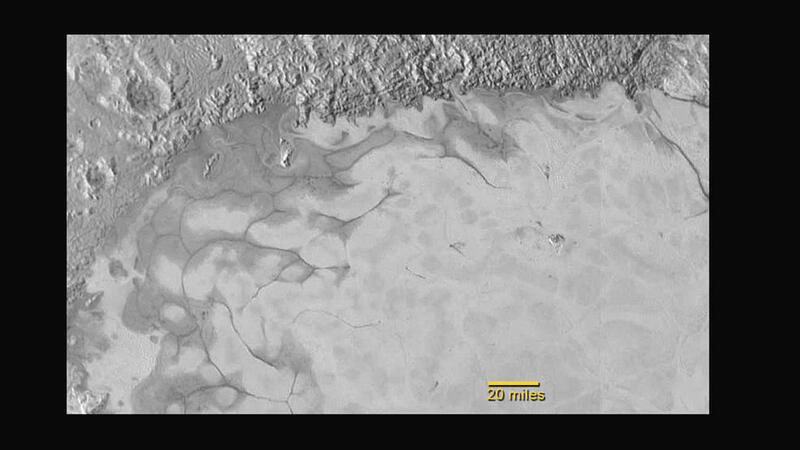 Three years ago, after a 9-year journey, the New Horizons spacecraft flew past Pluto and returned amazing pictures and other data. 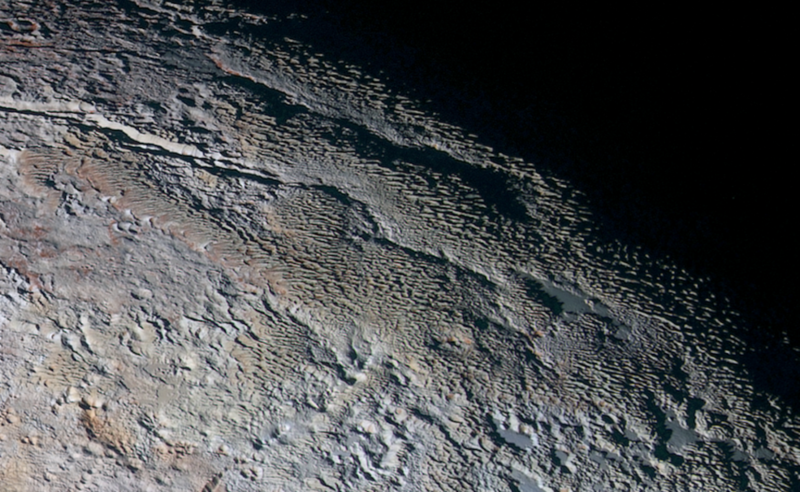 We learned that Pluto is not the cold, dead rock we assumed it to be. Rather, it has huge flows of frozen nitrogen, and huge mountains – actual mountains – of water ice. 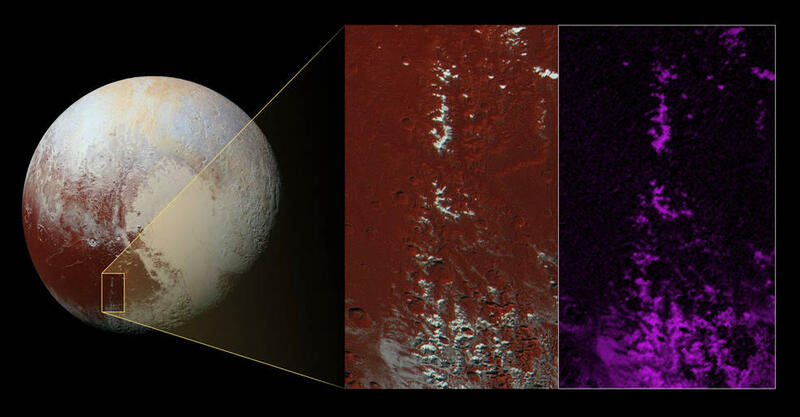 These things and more require some form of internal heat from within Pluto, and to date, no one has figured out where that heat is coming from. Pluto is even more mysterious as we learn more about it. 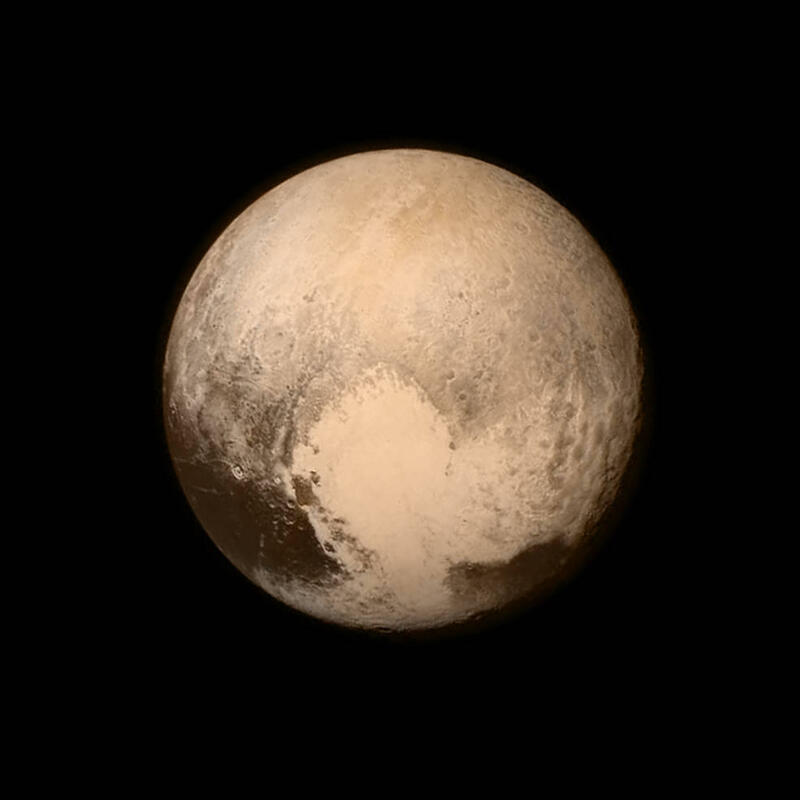 And, for Southern Colorado viewers, Pluto is placed about as good as it will get in your lifetime for spotting it. You’ll need a reasonably sized telescope and dark skies. I spotted Pluto with only my 8” scope, but that was a rare night with really dark skies, miles from any city. Your best bet to spot Pluto might well be to come of one of our star parties at the Florissant Fossil Beds National Monument, and to then take a peek through some of the bigger scopes out there. It will still be a challenge, but if you spot it, huzzah! You’ve spotted something only a tiny fraction of the population will ever see. And New Horizons? Don’t worry, it’s already zooming across space to reach an even more distant object way, way out there. Next New Year’s Day, we’ll have more pictures from even deeper space! If you’d like to take a closer look at Pluto, or any of the other wonderful and amazing things in the sky, please visit csastro.org for a link to information on our monthly meetings and our free public star parties. Bruce Bookout takes some time to tell us how to measure time. This week on Looking Up Bruce Bookout takes time to explain calender reformation. We again mark a calendar to help us break up our revolution around the sun into smaller more manageable portions. Calendars are funny things in that keeping them and naming their parts lends to strange things. Hal lets us know where to find the elusive planet Mercury. 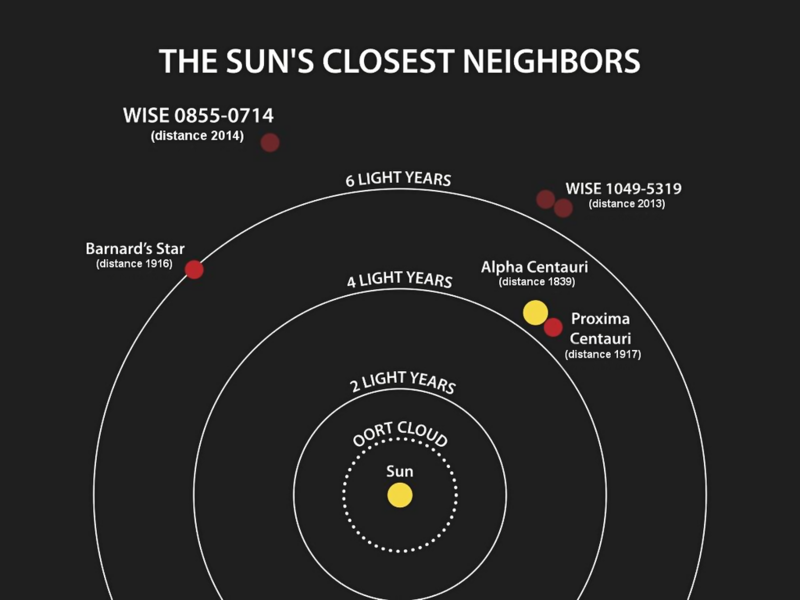 It's a good week to try and find the closest planet to our sun. Often times, the brightest objects in the sky are our fellow planets. Jupiter, Saturn, and especially Venus blaze in the night sky. 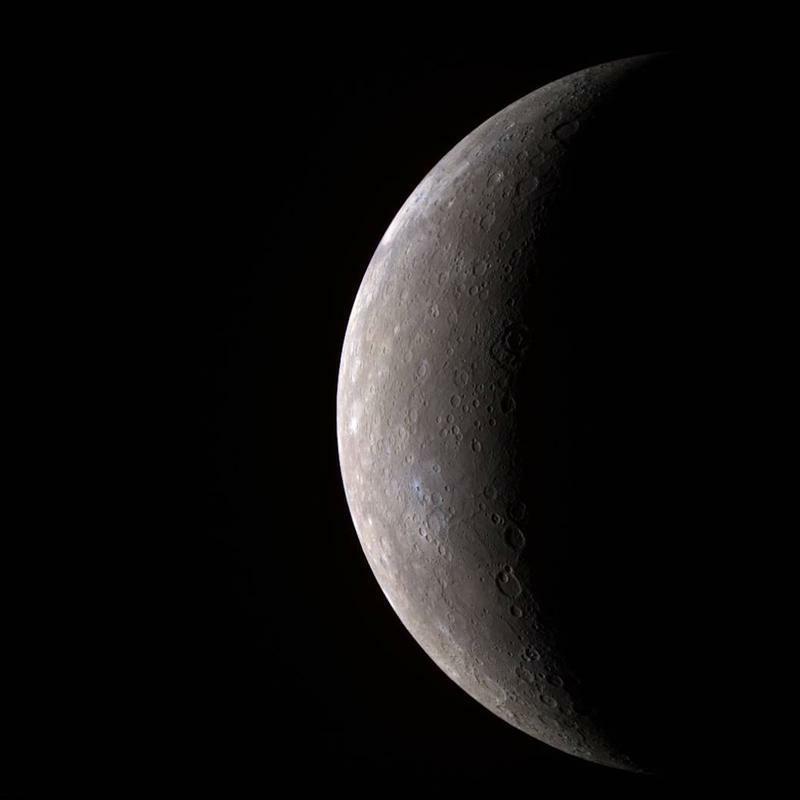 But the most elusive of all the planets to see might well be one that isn't farthest from the Sun, but rather is closest, the remarkable planet Mercury. Bruce Bookout sheds light & shadow on the sundial. This week on Looking Up Bruce Bookout sheds some light and some shadow on the origins of the sundial. As we have discussed before, timekeeping is an essential part of Astronomy. 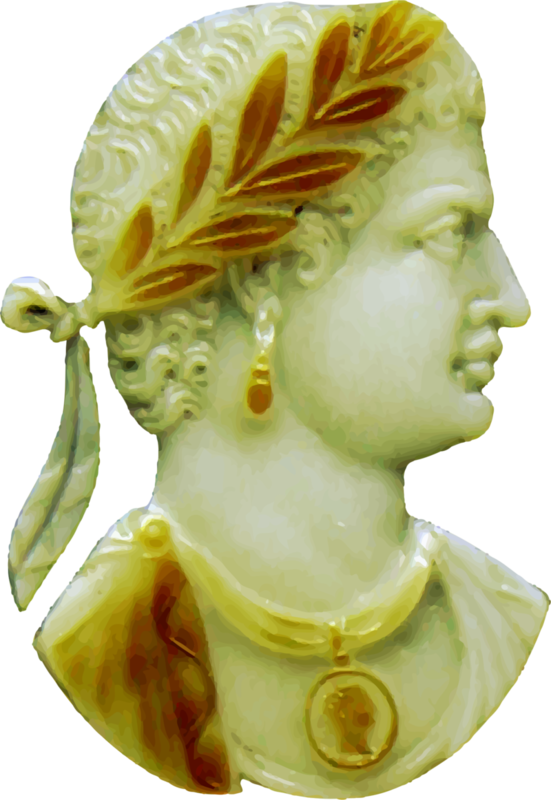 The ancients relied on very low tech for many methods to tell time. One effective method divides the day into relevant parts. Let’s shine a little light on the Sundial. 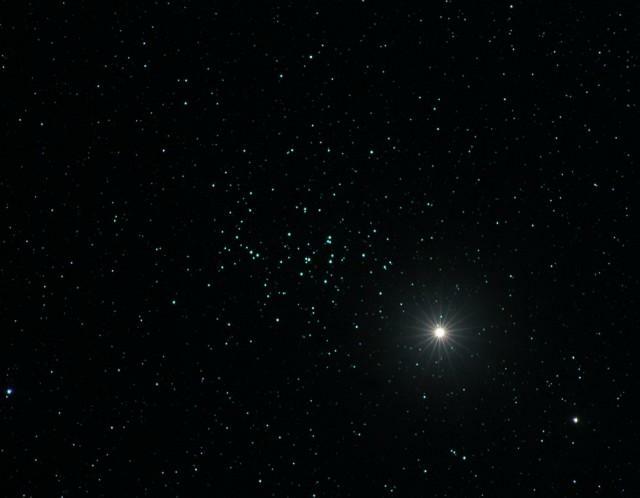 This week on Looking Up Venus entertains the Beehive Cluster in a celestial gathering of lovely and luminous objects. Have you been wondering what that really bright star-like thing is in the western sky after sundown? Well, it’s the planet Venus, the third brightest thing in our sky, after the Sun and the Moon. Hal introduces us to Barnard's Star. This week on Looking Up we are introduced to Barnard's Star. There is a lovely constellation in the Southern Colorado sky right now, with the awkward name of Ophiuchus. And in Ophiuchus is a remarkable star with the unusually possessive name of Barnard’s Star.